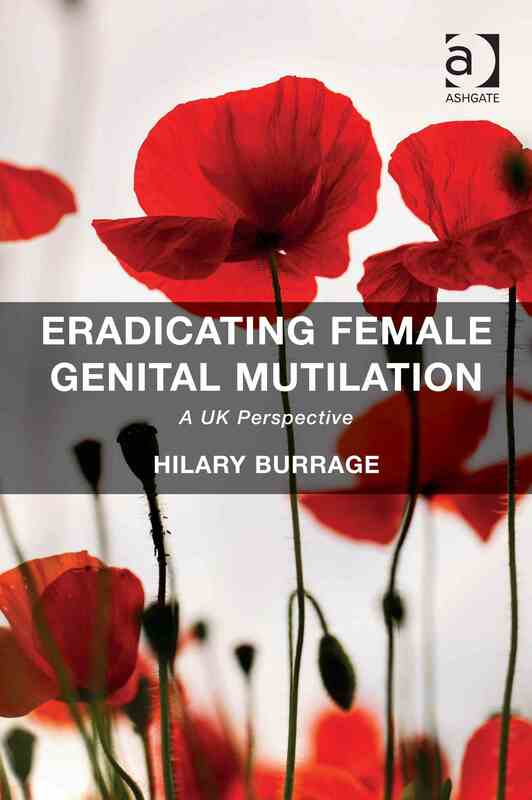 Hilary Burrage | Consultant sociologist, writer, board director and teacher, specializing in female genital mutilation (FGM), child abuse, gendered violence and patriarchy. 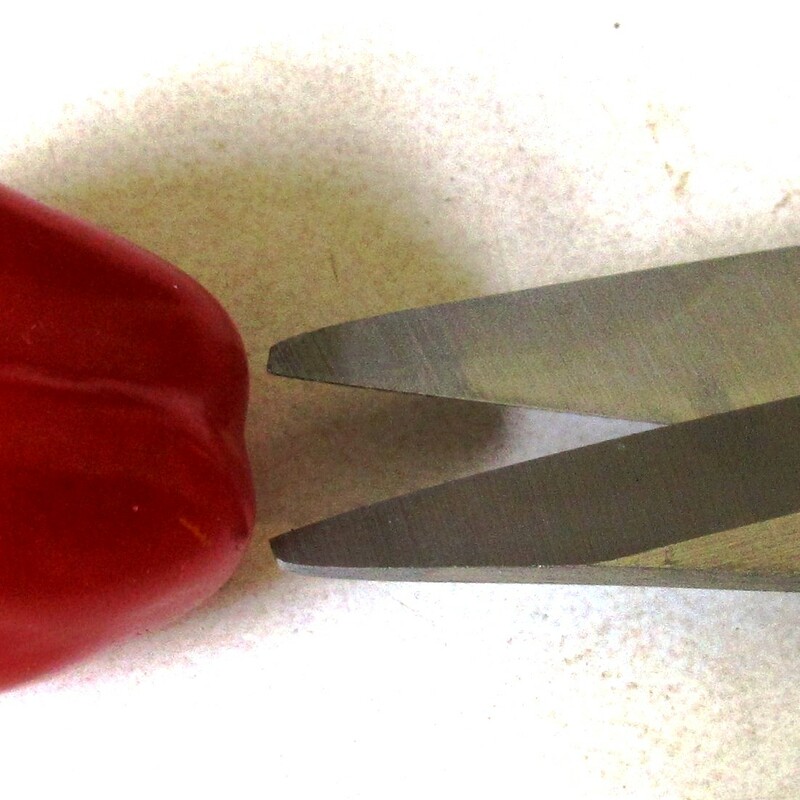 Today (6 February) is the annual Day of Zero Tolerance for Female Genital Mutilation, a day when people around the world declare once again their commitment to stopping this cruel traditional practice. 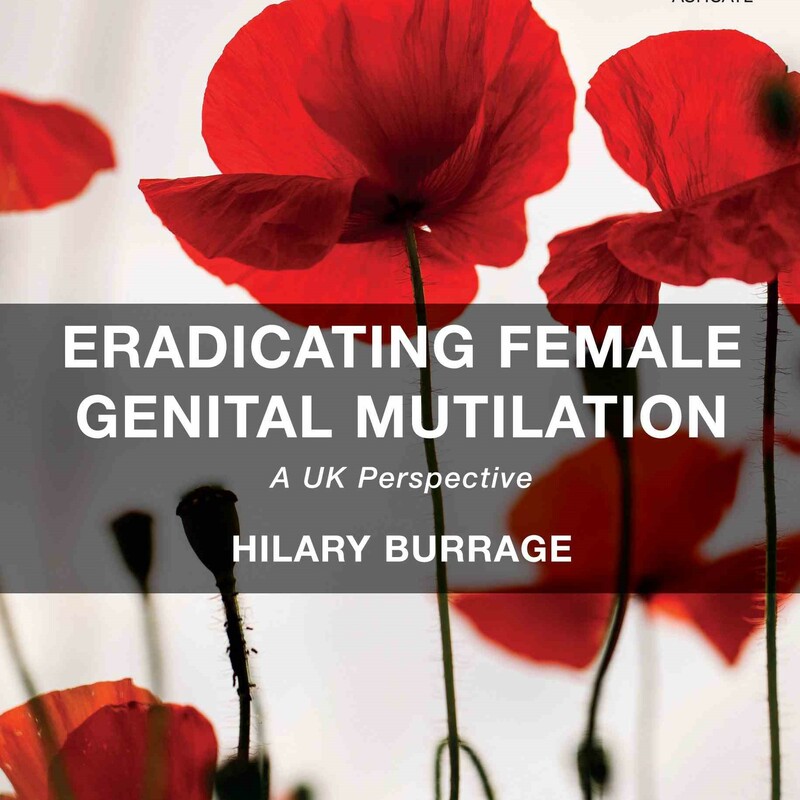 The UK has been amongst those leading the way in FGM eradication, but sadly there is almost no aspect of British life on which Brexit – leaving the European Union – would not impinge. 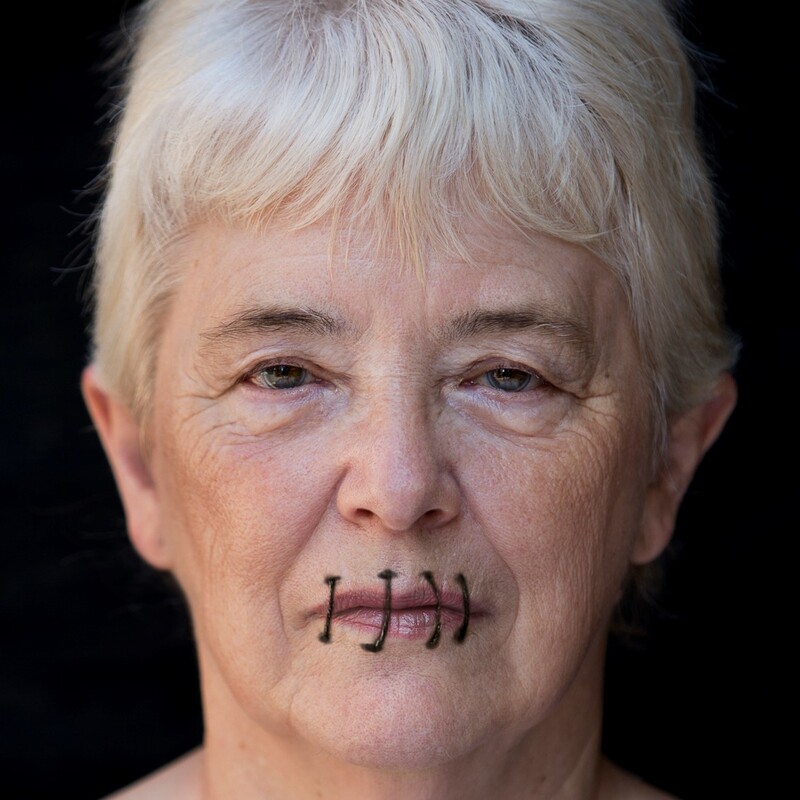 This post, written for the Analysis pages of The UK in a Changing World website, examines some serious difficulties which may arise for UK-led work to end FGM, if Brexit goes forward. 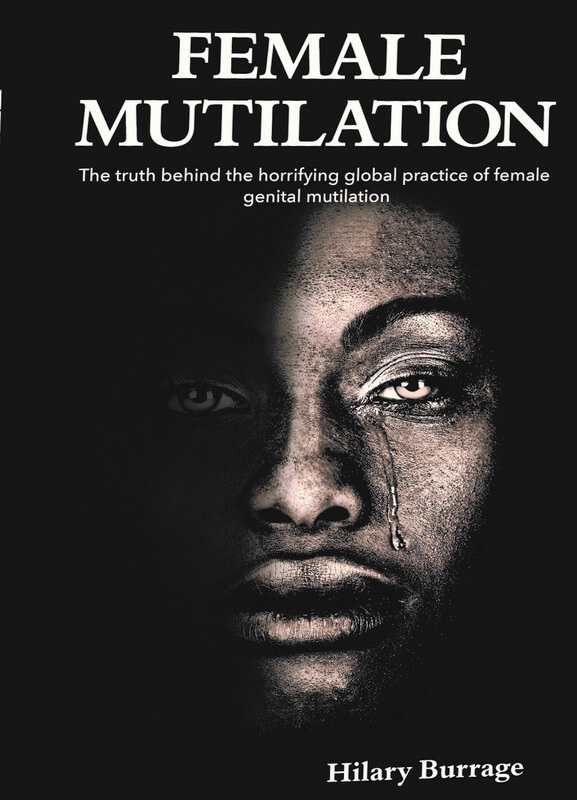 6 February: ‘Zero Tolerance Of FGM’ Day In Britain And World-Wide. 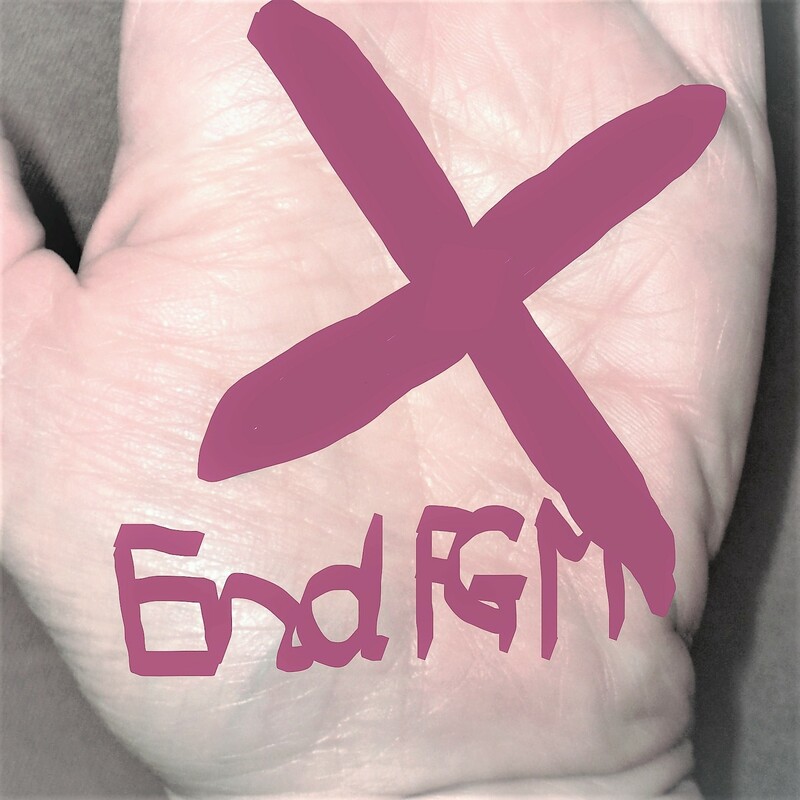 Brexit, Youth And Media: Decelerating The Movement To End FGM? 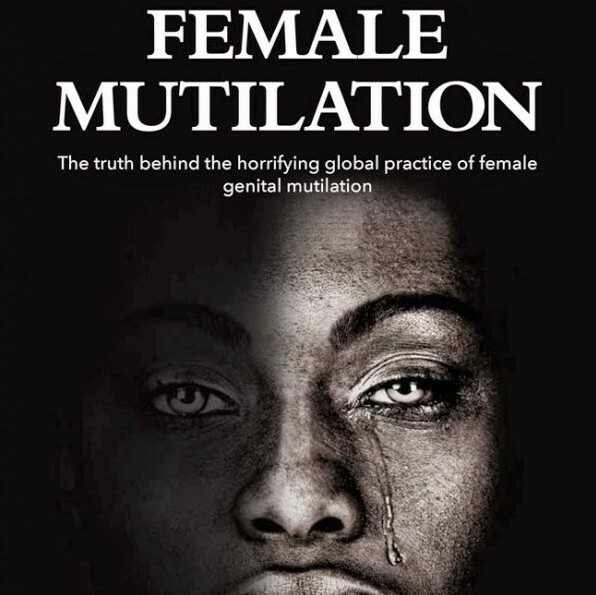 Friday 19 October 2018 saw us at another Oxford University International Gender Studies Centre / UnCUT/VOICES Press event considering approaches to eradicating female genital mutilation (FGM), this time with a focus on media and youth. 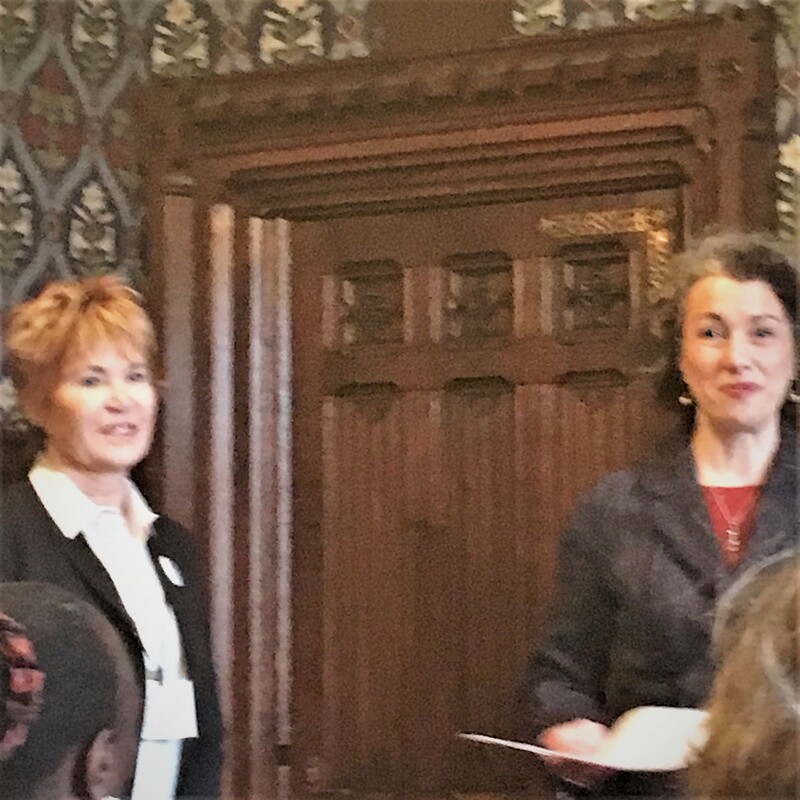 One theme arising throughout the day was the need for greater evaluation of different ways to attempt eradication, but my contribution was more specific: I asked what is known about the impact which Brexit (the UK leaving the European Union) would have – if it happens – on work to end FGM? I have been researching this question – to which I shall return here again when my enquiries are complete – for a while, but one illuminating response arrived in my Inbox just as I was travelling to Kellogg College in Oxford. It was this, from Julie Ward MEP, that we discussed in my session.